Join me for a day of surface pattern design and Printmaking Unleashed!! We'll make handmade tools, print with plexi and explore lots of mark-making. 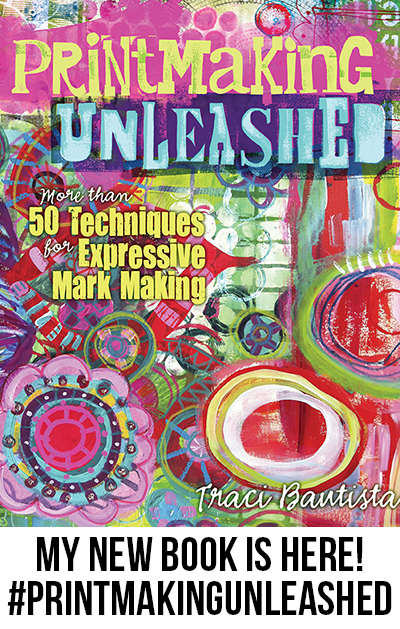 Explore alternative printmaking techniques from my new book Printmaking Unleashed! This process workshop is all about expressive mark-making. You'll receive a box of printmaking goodies and work with Golden paints & mediums, Collage Pauge, Dylusions, Ranger Ink goodies, lots of mixed media paint supplies, the new Strathmore Printmaking papers and my NEW StencilGirl collection...come PLAY! There are only a few more seats left. The art journal is ALL about creative PLAY and working intuitively! You will be led to creative colorful art journal spreads through a series of creative jumpstarts. 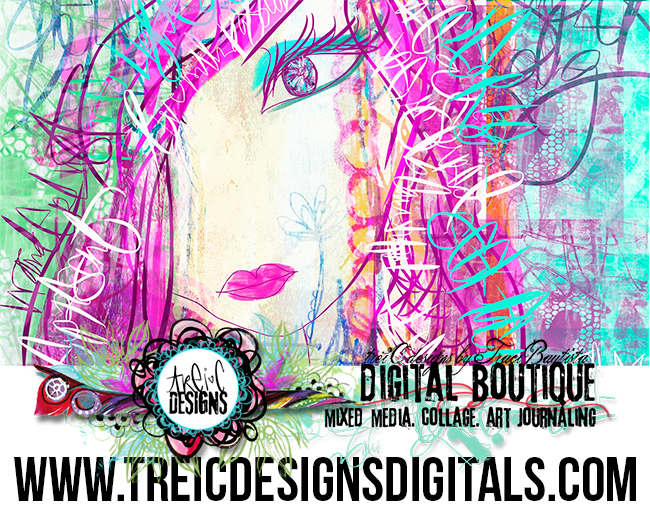 This workshop combines the best of both digital + traditional mixed media techniques. We'll create painted collage papers, build juicy layers on the page and play with creative lettering and an emphasis on painting/drawing mixed media stylized faces. Throughout the workshop, I will share techniques using various iPad painting apps, you’ll discover new ways to incorporate digital painting into your art! You'll receive an art journaling workbook, mixed media paper/tool kit as part of the workshop. There are only a few more seats left. If you are interested in having me come out to your area, studio or store for a book signing and workshop, please contact me. p.s. 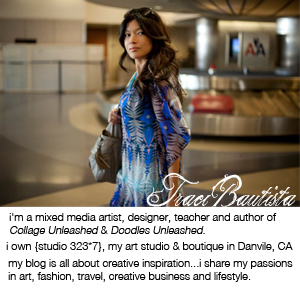 If you can't make it to one of my in-person events...join me for my new mixed media e-course series..learn more in-depth printmaking techniques---> Printmaking Unleashed LIVE! 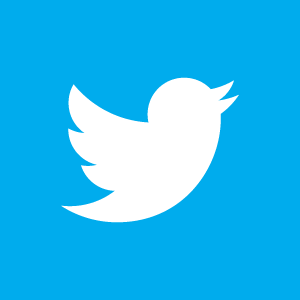 I've extended early bird registration to end 7/27/14. For more details + watch a video preview visit e-course info. p.s.s I hope you've been inspired to PLAY and create by all my 31 days of Printmaking Unleashed posts. join us! !